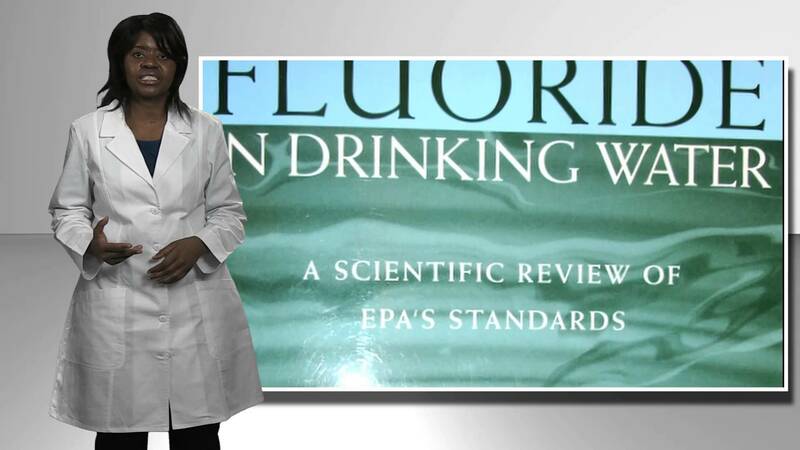 Will Dallas Become the Next City to Ban Public Fluoridation of City Water? Fluoride is a known toxin that prevents proper brain development and lowers IQ according to a Harvard study, and yet it is forced upon millions of Americans every day through public water fluoridation programs that benefit the chemical companies producing fluoride. Will Dallas join Portland, Wichita, Davis, and other cities in banning this forced public drug program? Researchers have now discovered that certain bacteria in your gut actually break down and ferment the components in dark chocolate, turning them into absorbable anti-inflammatory compounds that benefit your health. In particular, beneficial microbes including Bifidobacterium and lactic acid bacteria like to “feast” on cocoa, according to the researchers. The microbes also break down the fiber found in cocoa powder, turning it into highly absorbable short fatty acid chains that promote satiety. The study, which involved three cocoa powders tested in a model digestive tract, may help explain why chocolate has been found to be so good for your heart, as the anti-inflammatory compounds may reduce inflammation of cardiovascular tissue. 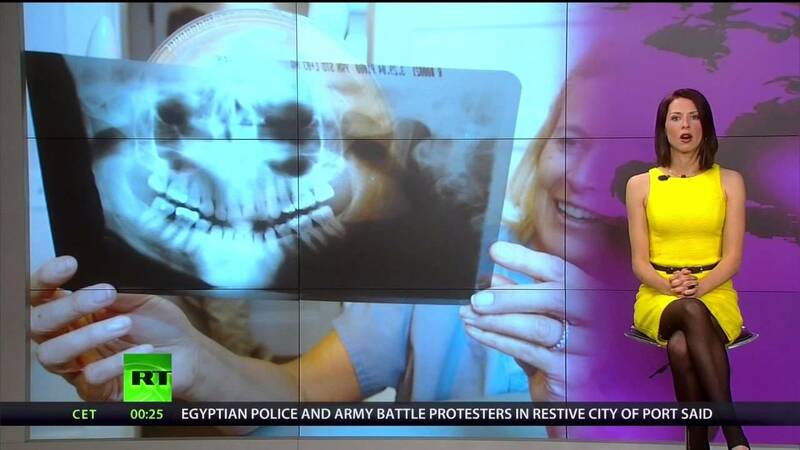 Abby Martin takes with a look at the 50 year long practice of water fluoridation in America, outlining adverse health effects and breaking the myth that it helps prevent tooth decay. Most of the industrialized world, including Japan and 97% of Europe, do not fluoridate their public water supplies. Many municipalities in the United States are also beginning to rethink their fluoridation policies. Last year the city of Portland became the largest city in the U.S. to stop water fluoridation, and recently the Dallas city council also announced its plans to stop fluoridation. These moves by Portland and Dallas resulted in millions of dollars in lost revenue for the chemical companies, so opposition is fierce. 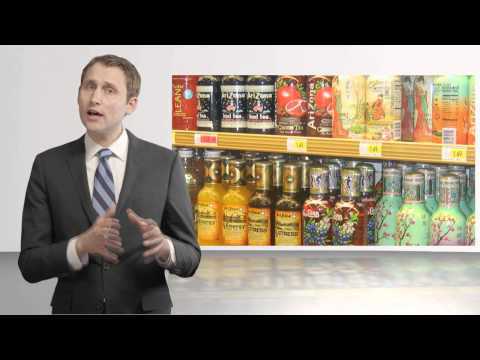 A raging debate between consumer health rights and special interest groups is currently being waged in Dallas, Texas, where the Dallas City Council has recently decided to side with consumer health rights and end government funded fluoridation of city water. Such a move would save the city over $1 million dollars, which of course is a big business loss for the huge chemical industry. If Dallas is successful in ending its fluoridation program, it will join most other major cities around the world in developed countries, and a growing number of U.S. cities as well. 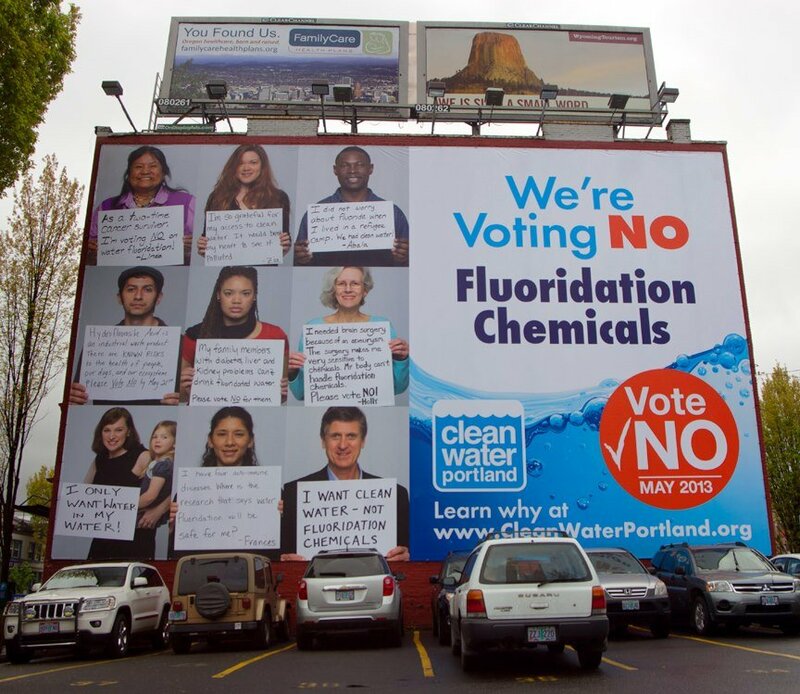 Last year, Portland, Oregon, became the largest city in the U.S. to fight off strong lobbying efforts by the fluoride industry and end government fluoridation. If you live in Dallas, however, you should realize that the dental and chemical industry is fighting hard to oppose this, using typical tactics such as ad hominem attacks against "anti-fluoride cranks" and appeals to authority claiming that the "science" proves fluoride is safe and healthy. Nothing could be further from the truth. 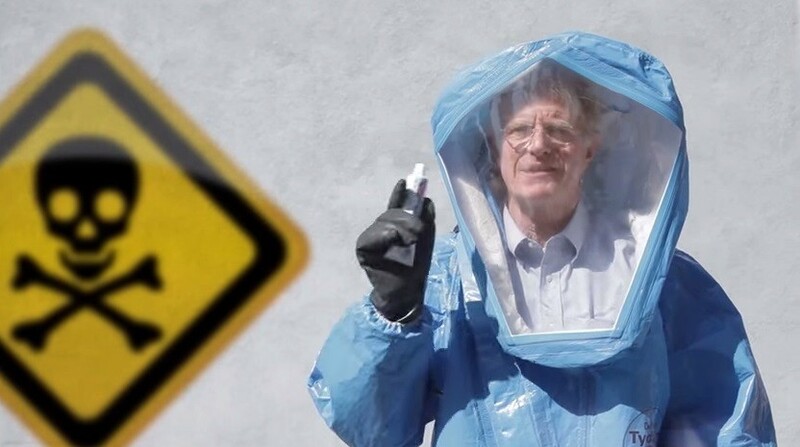 The dangers of fluoride and its toxicity are well documented. The decision of whether or not to use fluoride should be a personal decision and not forced on entire metropolitan populations. Almost all of the studies claiming fluoride is safe have been sponsored by the fluoride chemical industry. Fluoride is found everywhere today, from antibiotics to drinking water, non stick pans to toothpaste, making exposure inevitable. 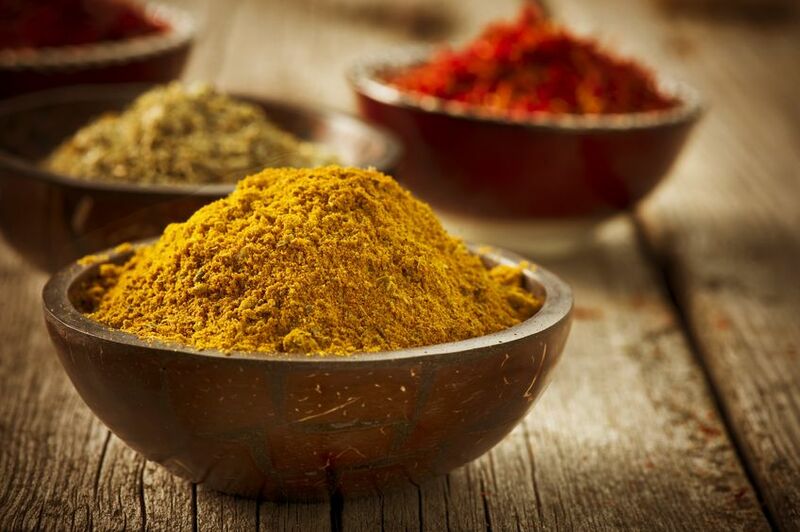 All the more reason why new research proving this common spice can prevent fluoride damage is so promising. Fluoride's neurotoxicity has been the subject of academic debate for decades, and now a matter of increasingly impassioned controversy among the general public as well. A new study published in the Pharmacognosy Magazine, adds experimental support to the suspicion that fluoride is indeed a brain-damaging substance, also revealing that a curcumin (found in turmeric) helps protect against the various health effects associated with fluoride exposure. Capitol Hill’s most powerful special interests resorted again to underhanded tactics. The Senate just passed the $1 trillion dollar Farm Bill with a vote of 68 to 32 (the House gave its approval last Wednesday). 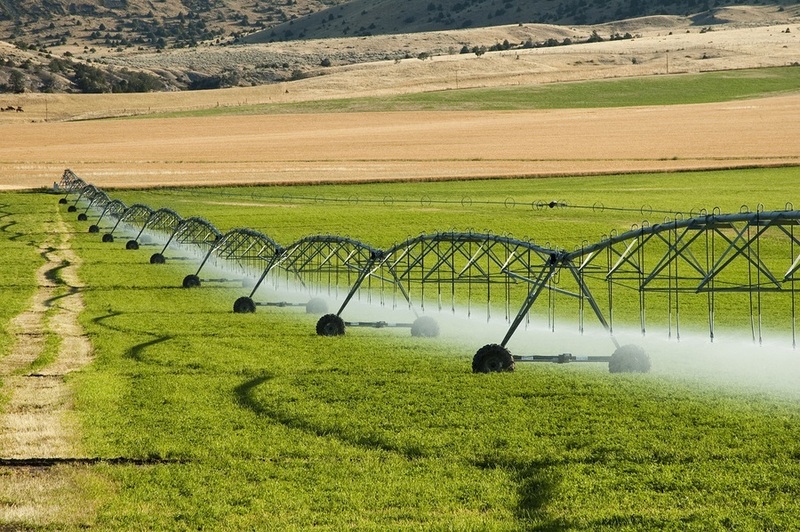 As you may recall, the most recent version of this cumbersome bill had serious ramifications for farmers, GMO labeling, and consumer access to locally sourced foods. What that earlier version didn’t have was an amendment that will expose Americans, and especially children, to dangerous amounts of fluoride residue—yet such an amendment was somehow snuck into the final, 949-page Farm Bill just forty-eight hours before it went to vote. Toothpaste that contains the naturally-occurring cacao extract theobromine was more effective at repairing and re-mineralizing exposed dentin (the tissue that makes up the bulk of your teeth below the enamel) than fluoride toothpaste. 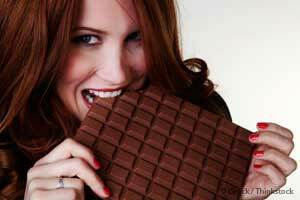 People who brushed their teeth with cacao-extract toothpaste twice a day for one week had “100 percent dental occlusion” with their tooth dentin becoming re-mineralized or repaired. 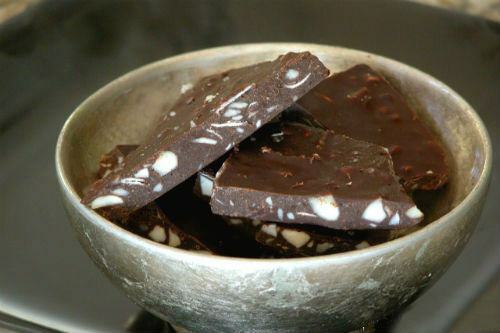 Past research has also shown that the phytocompound found in chocolate known as theobromine works better than fluoride at repairing lesions in artificial enamel. There are safer and more effective solutions for dental health than fluoridated toothpaste (and fluoridated drinking water), including natural non-fluoride toothpastes and proper nutrition. Portland, Oregon (the largest non-fluoridated city in the US) has successfully voted to keep fluoride out of its pristine water supply. Fluoride is a toxic substance that accumulates in your tissues over time, wreaks havoc with enzymes, and produces a number of serious adverse health effects, including neurological and endocrine dysfunction. As a result, individual communities around the US have taken up the fight to end water fluoridation in their own local areas. 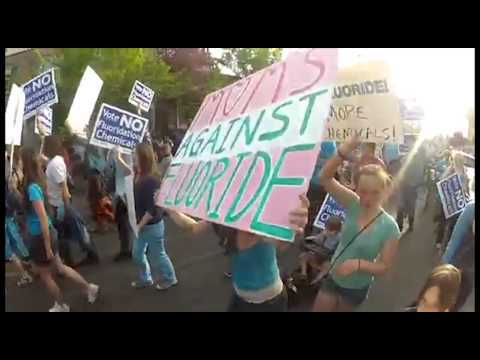 In May 2013, residents of Portland Oregon will seek to join hundreds of other communities who have taken action to reject forced fluoridation of their water supply.